.Many people today are looking to alternative and natural forms of healthcare as a way to enhance the quality of their lives. 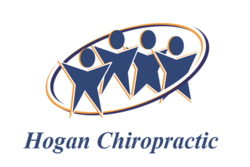 At Hogan Chiropractic we focus on each patient as an individual. 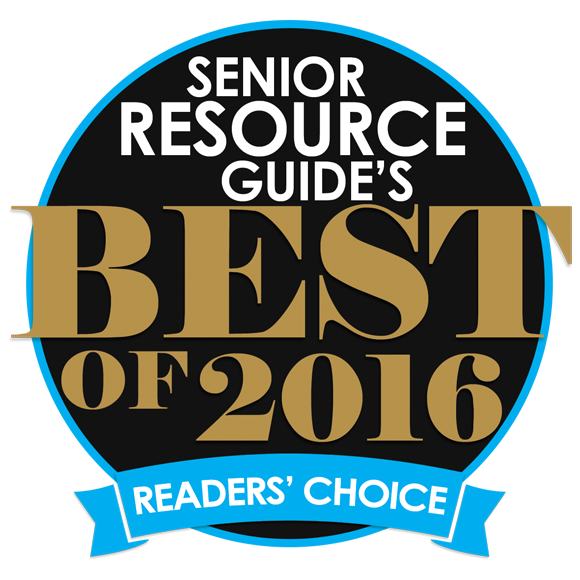 Extra attention to your specific healthcare needs and well-being is what sets my office apart from many others. I spend extra time, in a private adjusting room, with every chiropractic patient to ensure that I meet as many of their healthcare needs as I can during this visit and any future visits. I also use the additional time to work on the muscles in the affected area. The affected muscles are attached to the subluxated joint, making them a significant part of the problem and requiring the proper attention for enhanced results. As a chiropractor, I search for the root of the problem and recommend a long term plan to give you an extra edge in your daily life. All of my treatment plans, maintenance care plans and health optimizing recommendations are free of hard sales tactics. We will work together to create a plan that will work for you and continue to adapt your plan based on your progress. Because you are an individual with your own needs, your plan is specific to you. Your privacy is very important to us, you will be examined and adjusted in a private room, not in public. 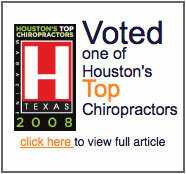 Schedule an appointment today with one of Houston's best chiropractors. Learn how chiropractic can help ease your pain as you age. Click on the movie below. At Hogan Chiropractic, our philosophy is to treat the cause of your pain instead of just the symptoms. Dr. Hogan has lived though out the country as he grew up and finally ended up in Sugar Land. Dr. Hogan went to Clements High School in Sugar Land and then to Texas Tech University. After graduating from Texas Tech, Dr. Hogan went to Parker College of Chiropractic in Dallas, Texas. After he graduated he opened up a practice in the Greenway plaza area before opening up the chiropractic office in Sugar Land, Fort Bend County over 9 years ago. Dr. Hogan is in his 16th year of chiropractic practice. He is also the state director for the Texas Chiropractic Association for the Houston area. Dr. Zach Benson is a skilled,board certified chiropractor who provides chiropractic care to individuals with a variety of musculoskeletal disorders. He has a special interest in sports chiropractic. Dr Benson is skilled in a variety of treatments such as FAKTR (Functional and Kinetic Treatment with Rehab), Dynamic Taping, Myofasial Release Therapy, Divisified technique and rehabilitation. Dr. Benson grew up in Bay City, TX where he attended Bay City High School. He began his college baseball career at San Jacinto College and made it to the JUCO world Series both years. He then transferred to Stephen F. Austin State University where he finished out his baseball career and received his BS in Kinesiology. After graduationg from Stephen F. Austin, Dr. Benson attended Texas Chiropractic College, in Pasadena, TX, where he earned his doctorate of Chiropractic. Dr. Benson was fortunate enough to be brought up in a family full of chiropractors. Both father and uncle have been successful chiropractors for over 30 years and cousin has been in practice for since 2003. Dr. Benson married his college sweetheart, Lauren and now resides in Houston, TX along with their two dogs, Brewtus and Emma. "I am an ex pro football player and went to Dr Hogan because I Had back problems and I was walking around bent over and my legs felt stif and caused me to walk doing small shuffle steps. After a number of visit to Hogan, Now I can stand up straight and walk normaly again. I got a lot better result than I had expected because I had the problems for many years. Now I can walk fast, run and my day to day life is so much better. I even feel much younger for my age of 64."